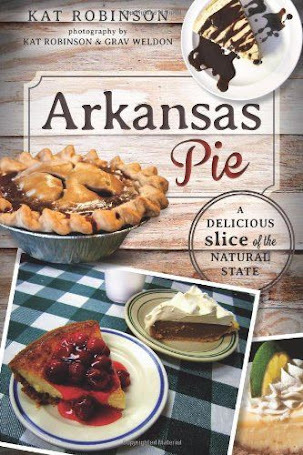 Before we left for Lake Fort Smith State Park, Hunter and I decided to get something quick and easy for the next day's breakfast. 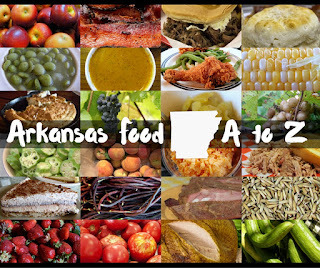 We had been traveling through the area on our epic road trip along US Highway 71 from the Louisiana border to the Missouri State Line. We knew we wanted something tasty, and when I noticed the sign for Paul's Bakery I pulled right in. 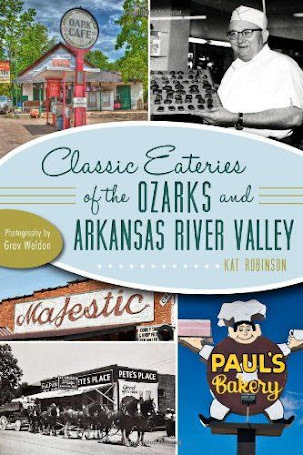 I've written about Paul's Bakery before, in Classic Eateries of the Ozarks and Arkansas River Valley. Paul Lehnen lived in the area almost his entire life. He was born in Fort Smith, and when he was in high school and it wasn’t football season he’d work at a little donut shop in town. He graduated in 1952 and joined the Army after a brief stint working with his sister at Roger’s Bakery on Jenny Lind Avenue. He was stationed in Germany and while there took the opportunity to travel Europe. He returned to Fort Smith in October 1958, was discharged from service at Camp Chaffee and met his future wife Jo Ann the same day. They were married in September of 1959. In February of that year, Paul bought the old Mace’s Bakery in downtown Van Buren. 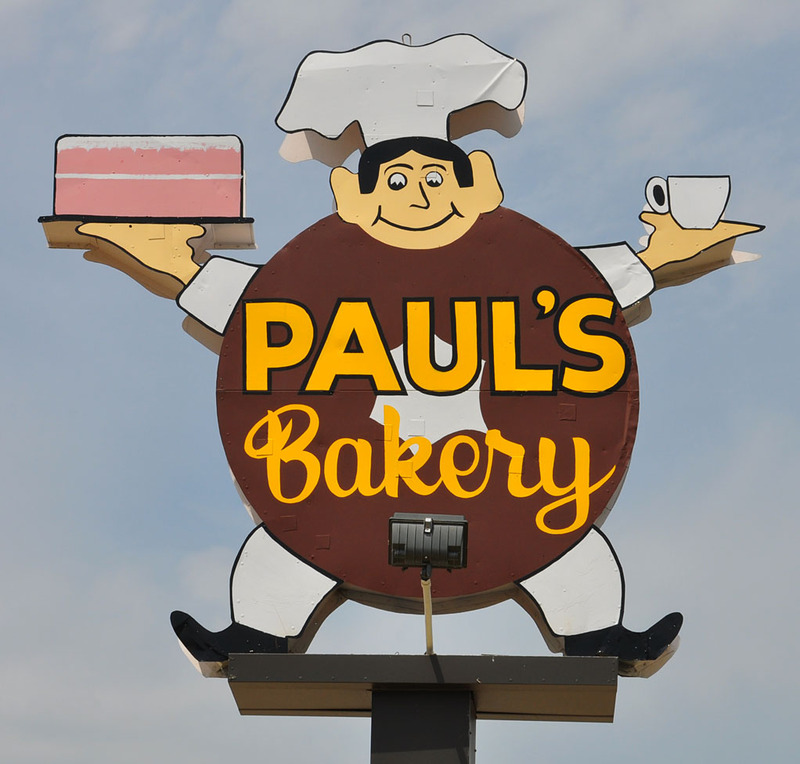 Renamed Paul’s Bakery, he set about building a business that could stand the test of time. 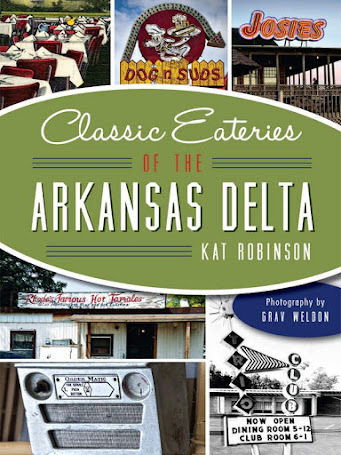 He hired mostly young folks that lived in the area, kids that would go on to be some of his best customers. His goal was to have “an elaborate donut shop,” and he succeeded. Over half a century and through four different moves, through three generations of family, the business grew from just three employees to more than 20. “Mr. 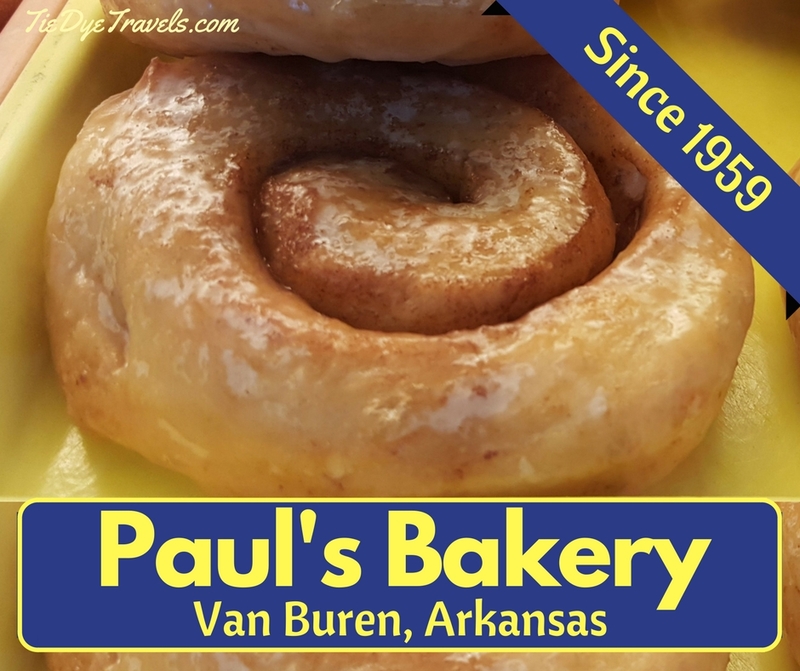 Paul” got up every single morning in the wee hours to head in and make the doughnuts – just about every day except the holidays – even into his 70s. Paul Lehnen passed away in June 2012. The bakery was closed for a short time, but then one morning the light was back on at the bakery. And the business Paul built continues on. We were thrilled to be able to go in, but the moment we entered the heavenly scents made me realize we wouldn't be leaving without a lot to eat. Every manner of pastry was in the case - cakes and cookies and all sorts of things. Our transaction did not take long. Being afternoontime, there were few waiting for pastries, but we were given time to peruse the cases. Hunter voiced disappointment in the lack of sprinkled covered doughnuts. Doughnut holes were available in abundance, and they were addictively perfect. Buren. 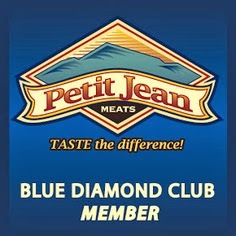 It's open Monday through Friday 6 a.m. to 6 p.m., and Saturday 6 a.m. to 5 p.m. Call (479) 474-7044 for more information, or check out this Facebook location page.